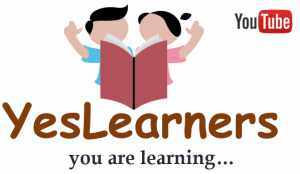 PSC Kerala Public Service Commission has started publishing the short lists / probability lists of the LD Clerk Exam 2017. PSC has already done short lists of several Special Recruitment of LDC exam 2017. Hence, the general ShortLists are expected to come out in the following weeks. Lower Division Clerk Examination for Various departments of the State of Kerala was conducted by PSC in the year 2017 from July to August at various centres across Kerala. 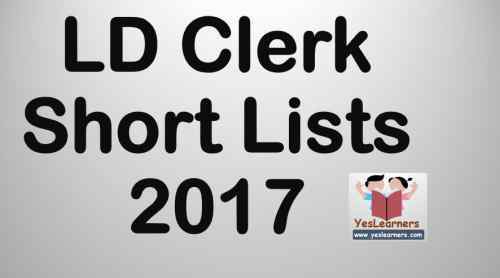 Here you can get the short lists of the LD Clerk Rank Exam 2017. After the publication of LD Clerk Short Lists 2017, PSC will soon conduct the Certificate Verification process for the candidates. The Rank Lists of the LD Clerk Exam 2017 is expected to come into force on 31st March 2018.